Have you noticed that your staff are taking a lot of sick days? Is your office shut off from the outside world? It’s time to turn that around and make a positive change for your business by adding some amazing indoor plants! Brett’s Plants, a family-owned business, has been supplying businesses of Cooroy with top quality plants for long or short-term hire. We take care of the plants, and the plants take care of your business! Plants are more than pretty to look at, they improve staff productivity, improve air quality and offer a strong message to clients and customers! What message is that? How about one that says that your organisation is trustworthy, stable, well-run, concerned for the welfare of everyone that comes in the doors, and dedicated to providing a healthier and cleaner atmosphere! That’s a slam dunk in public relations before you have even spoken to them! 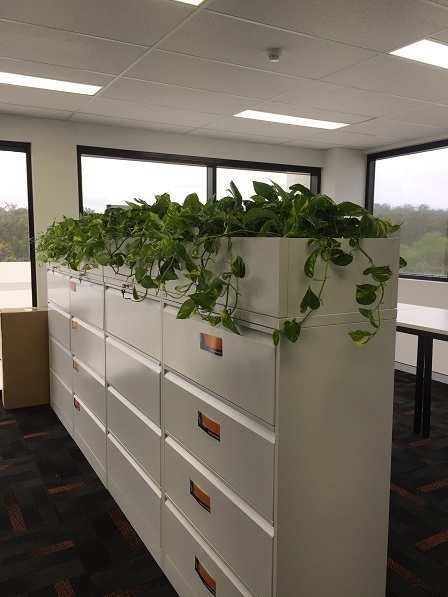 Brett’s Plants are the leaders in indoor plant hire and will offer you a customised range that will best suit your business and the one of a kind Cooroy environment. So, what are you waiting for? Contact us today to add so much to your business for a low price! Share the green and increase the positives of your business!